Be challenged to think critically and explore different perspectives as part of this rigorous multidisciplinary programme that empowers you with unparalleled personal growth and professional versatility. Economic, social and political issues can no longer be understood in isolation from one another. 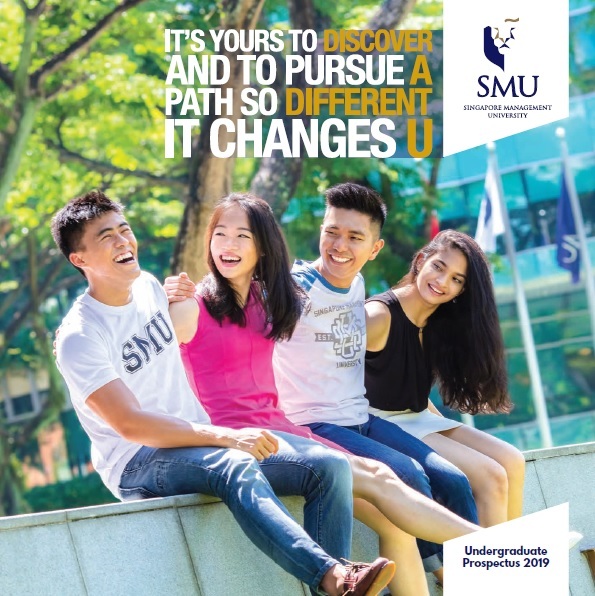 The SMU Bachelor of Social Science degree prepares you to understand the complexity of contemporary societies and to be thought leaders of the future. Our interdisciplinary PPS majors - Psychology, Political Science, and Sociology, plus a final year integrative capstone seminar had produced an exciting corps of Social Science graduates - well-rounded, insightful, and versatile in viewing and tackling problems from multiple perspectives, and capable of taking on leadership position in a diverse field of careers. 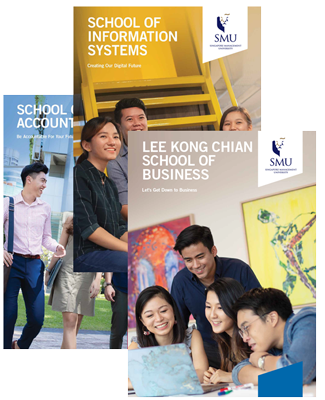 In 2016, we raised the bar with a new signature major that combines the synergistic power of three critical disciplines: Politics, Law, and Economics (PLE). The PLE major provides for a deeper understanding of global political perspectives, economic transformations, and the legal frameworks that these changes demand. Graduates develop a higher level of strategic thinking, innovative problem-solving skills and imaginative leadership quality. PLE is for those who want to become the new leaders, thinkers, and doers of tomorrow. Deepen your learning experience through an interdisciplinary approach. Acquiring broad repertoire of skills and critical understanding of social issues at SOSS. SOSS provides you with experiential learning opportunities through interactions with civil society, government, and industry partners. 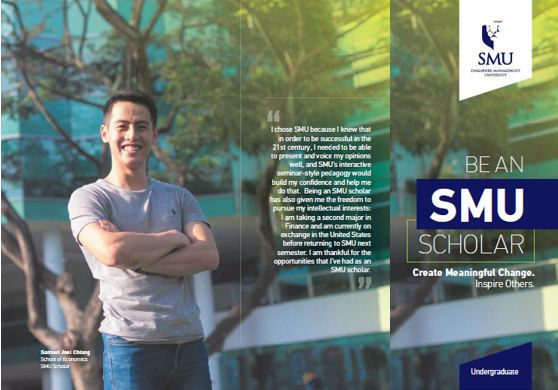 Enjoy close student-faculty interaction of up to 45 students in each class. Distinguished and devoted SOSS faculty who are experienced in their area of specialisation and dedicated to your learning.